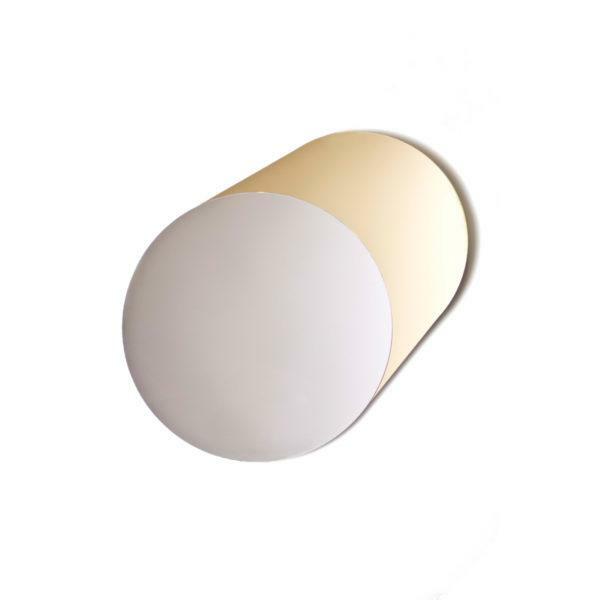 The contemporary mirrors are made from tinted acrylic mirror in gold and silver, grey and silver or bronze and silver. 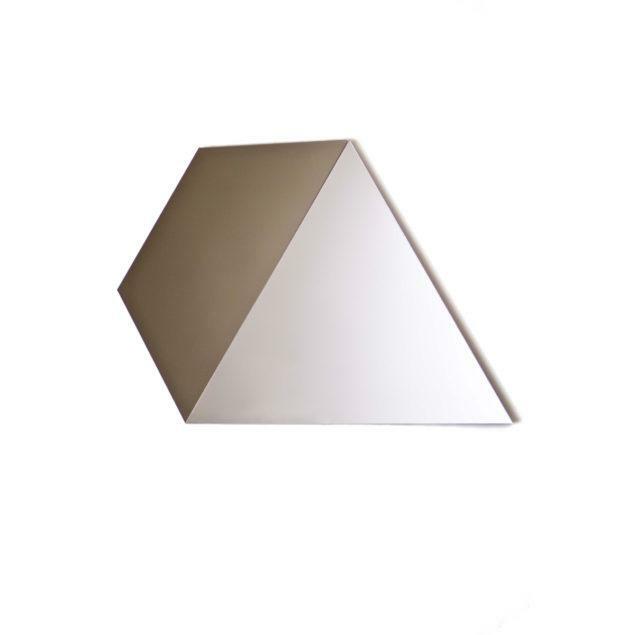 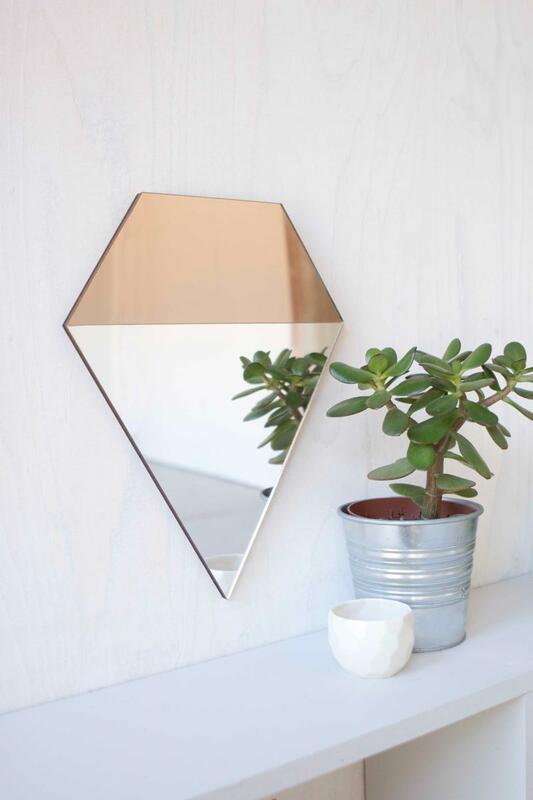 Geo Mirrors are designed to give the illusion that they are projecting out of the wall. 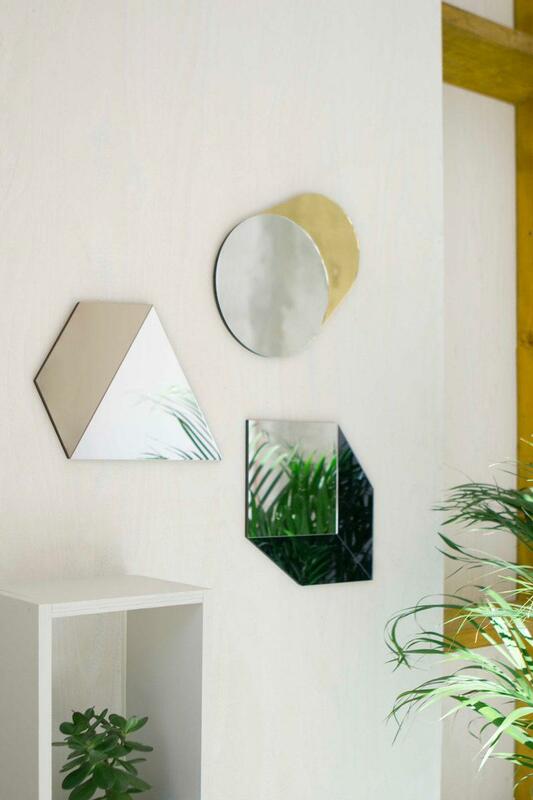 With the choice of three keyhole hangers the mirrors can by hung in in different ways to transform the look of your interiors and the give the appearance of having totally different mirror. 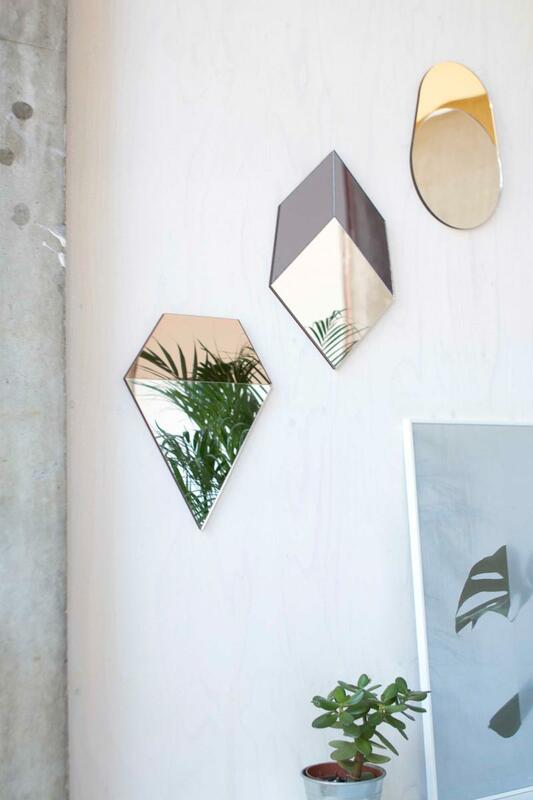 They work well as a set, hung in multiples to make a statement wall or on their own. 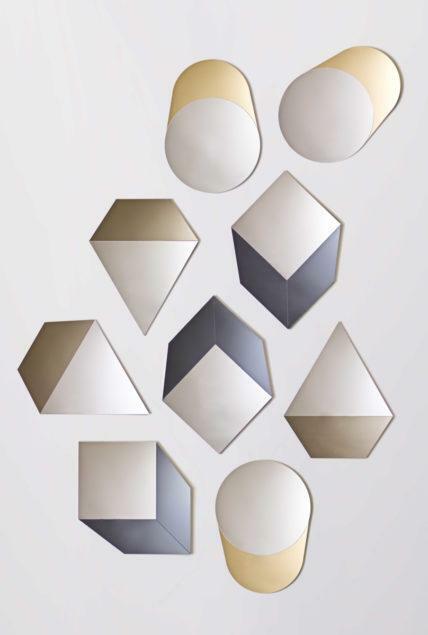 The contemporary mirrors are made from tinted acrylic mirror in gold and silver, grey and silver or bronze and silver. 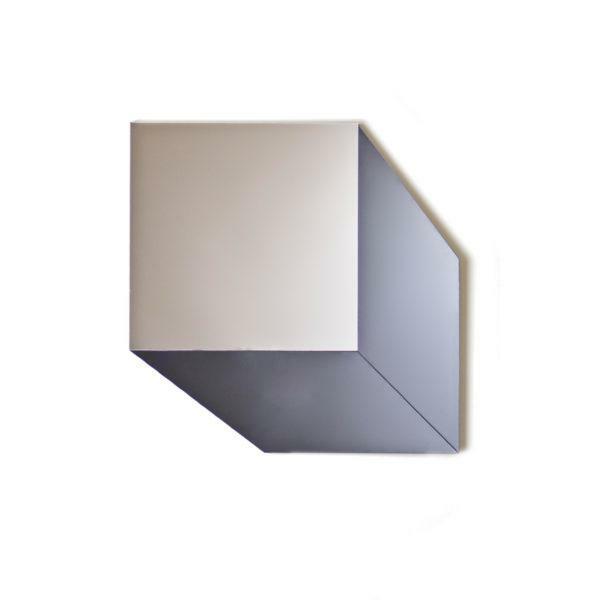 They have a clean cut edge with no bevel which lends themselves to this ultra modern look.